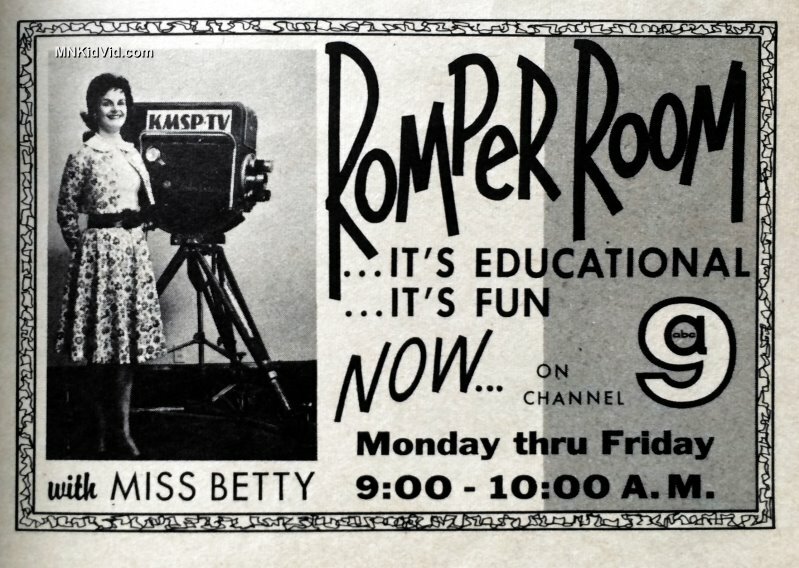 In August of 1962, Romper Room moved from WTCN, Channel 11, to KMSP, Channel 9. 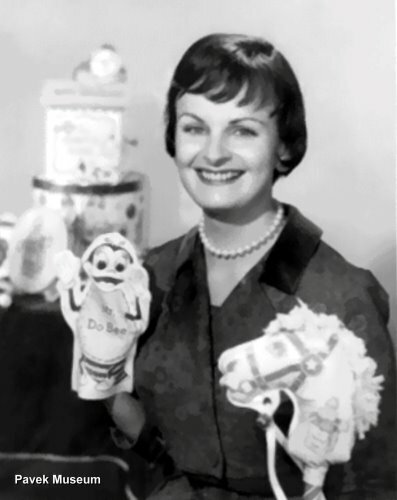 The host of the show, Miss Betty Douglass, also transitioned to the station. 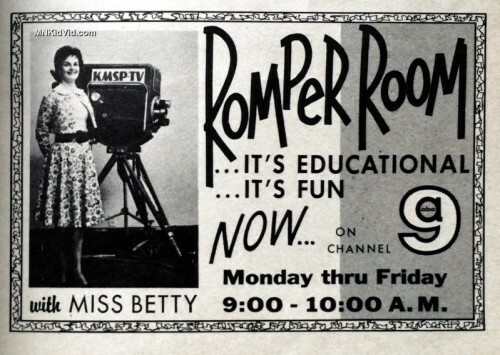 Romper Room followed Breakfast with Cap’n Ken starring Ken Wagner, which aired at 8:00 AM.